Are you renovating your home or making it from scratch? On a limited budget but still want your floor to look the best? If your answer to any of those questions is a yes then brands like Armstrong Flooring have multiple options for you to choose from. Whether your property is residential or commercial, they cater to everybody. With a variety of designs and materials available, they are well suitable for any room in your property. The flooring options presented by them are hardwood, vinyl, rigid core flooring and more. Vinyl flooring as of recently has been in use increasingly because of its multiple benefits and the amazing aesthetic that it provides to space. One of the biggest benefits of installing vinyl in your bathroom is because of its water resistance. It allows minimum moisture to absorb through itself keeping your concrete floor dry and the structural integrity of your building intact. It is also great to be used in the kitchen. The kitchen is a great place to use vinyl in because a person has to stand in there for extended period of times. When cooking or doing dishes one has to stand on the ground for sometimes hours. Long-standing can easily become uncomfortable if one is not used to it. Vinyl flooring is water resistant for the splashes that take place on the floor while doing the dishes and is a bit soft which proves to be great when one has to stand for a long time. It is not mushy-soft but just enough that it does not tire the person standing on it and makes the experience a rather easy one. If you are looking for a cheaper flooring which looks high-end and can function like it too then rigid core by Armstrong Flooring is the best option for you. This flooring is significantly harder than normal vinyl flooring and is well able to handle heavy foot traffic. It all comes down to the manufacturing of this specific vinyl flooring which is done in a rather immaculate manner. 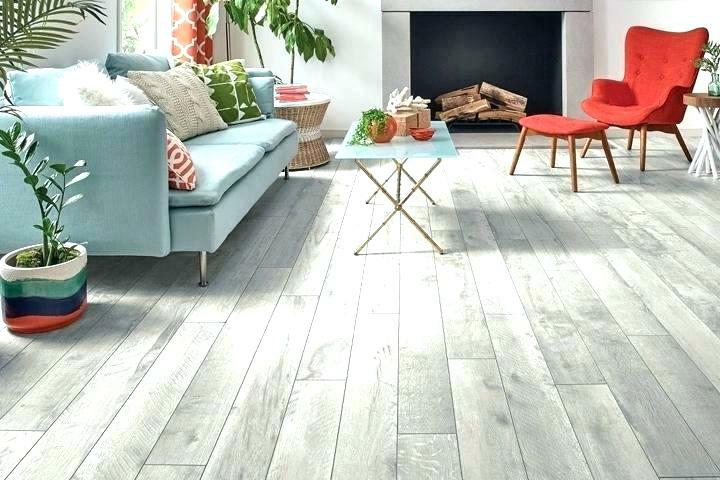 The materials used in the manufacturing are sturdier than what is used in normal vinyl flooring and the finish is also of polyurethane chemicals which makes a vinyl floor look very much like hardwood flooring. To an untrained eye the difference would be visually not there. Rigid core is predominantly produced to look like hardwood flooring so if you are a fan of hardwoods but cannot afford them, you know what to go for. Another benefit that this flooring presents is insulation. In cold weather, it is fairly common for one to feel cold because the floor of a property is concrete which does not provide insulation. Vinyl, on the other hand, is made a certain way that it provides a significant amount of insulation from the cold. The temperature of the floor remains moderately warm and makes it easier to walk around and stand barefoot. There are service providers out there who will either source Armstrong Flooring for you or source it and install it for you. The installation of vinyl flooring is rather easy and can be done by a novice as well although it is advised to hire a professional to get the job done efficiently and correctly the first time around.